Is mobile really that important for the hospitality industry? So, for the last 12 months there have been lots of talk on the growth in mobile bookings, how mobile is king and how all marketing focus should be put into the all mighty “Mobile”. The question is, is this still the case? With 5 billion mobile devices in the world right now, which is forecasted to rise to over 33 billion by 2020, there really has never been a better time to re-evaluate your mobile offering. Hoteliers can take simple steps to ensure they capture their target audience through smartphones and tablets - especially next generation travellers who regularly use 3 or more devices and will account for 76% of all bookings by 2020. 20% of online room bookings originate from mobile devices, and in such a competitive market place, can you afford to lag behind with the times? By ensuring you have a mobile responsive website you can be rest assured mobile traffic will not instantly drop of your website – 60% of users will stop using a website within 5 seconds if it isn’t mobile optimised! In a day and age where mobile rules, hoteliers can’t afford to miss a trick when it comes to catering to the mobile community. Plus, with more than 50% of hotel emails being opened on a mobile, hoteliers must ensure their emails are mobile responsive so images download and their messages are clear to read. Four out of 5 travellers research travel using a smartphone or tablet device with 65 % of same day bookings being made on a mobile device – agreed that’s a lot of percentages and stats but they really do speak for themselves! Armed with the above facts and figures, I’m sure by now you are thinking, “so how can I make mobile work for me?” Below are our top tips on maximising revenue and driving customer engagement from mobile channels – we hope they come in useful! 1 – A nice and easy one! 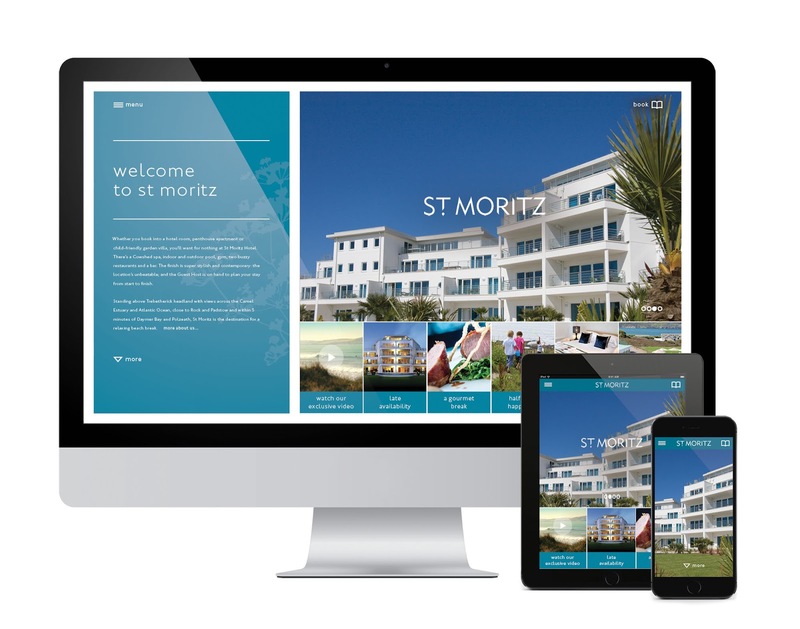 Hoteliers must optimise their website to enable mobile users to find the information they require quickly and easily (on a side note, Guestline offer a great digital marketing package that can help with this – call us for more info). 2 – Ensure your booking engine is mobile friendly, the best way to do this is to try and book one of your rooms yourself via your mobile – was it quick and easy? Was the experience seamless and one that you would be satisfactory for your guests? (If not, maybe take a look at Guestline’s online booking module). 3 - Make sure your marketing efforts aren’t in vein – ensure your e-shots can be opened and read clearly on a mobile device. Try delivering offers and promotional deals to your guests during their stay with you to achieve more sales and awareness.